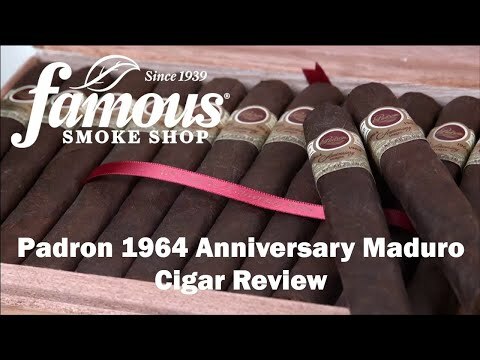 The Padron 1964 Anniversary Maduro Imperial is an impeccably made cigar that is the pride of the Padron family, a family that is committed to nothing but creating excellence. 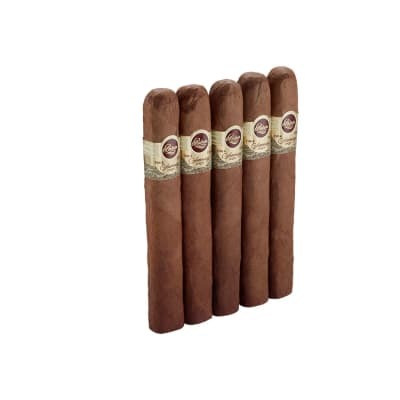 With premium tobaccos from Nicaragua aged a full four years, this cigar is the reward you deserve for another day well lived. 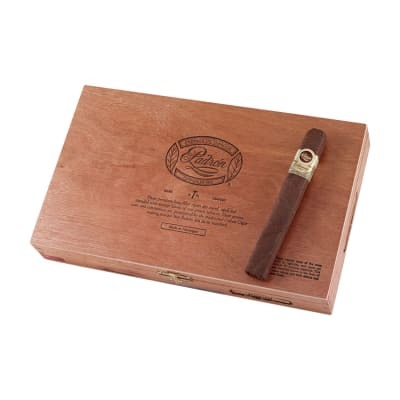 The Padron Anniversary 1964 Imperial is a well-packed, semi-pressed, 54-ring Toro with a lush Maduro wrapper. 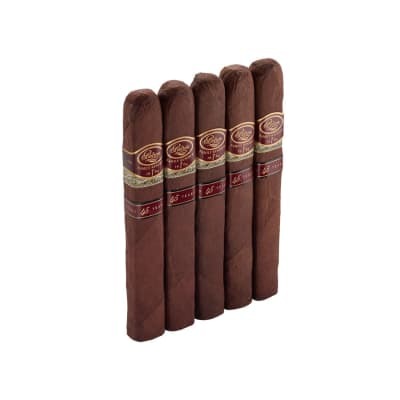 Loaded with Padron's signature earthiness laced with cocoa, coffee bean, and hazelnut flavors, the smoke is full-bodied, complex, and creamy-smooth with a sweet aroma. Try 5 first! Delicious after dinner treat !! I was given one by a friend . It s a very good maduro smoke. 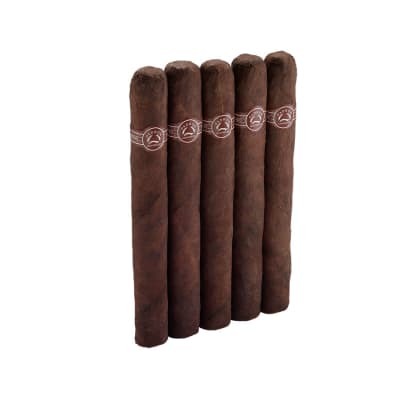 But honestly, for the price they are, I would preferthe less costly Padron 2000 maduro. To me they basically taste the same. And the 2000 burns more evenly.Don t take this the wrong way, because the 1964 Imperial maduro is really great. Just too expensive for me.